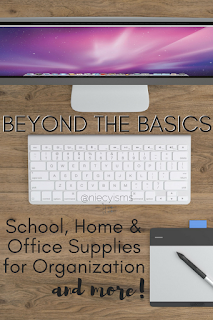 Beyond the Basics School, Home and Office Supplies for Organization and More! Who are these amazing people that fit into the "basic" category? Personally, my family and I describe ourselves in a variety of ways, however, basic just isn't one of those descriptions. 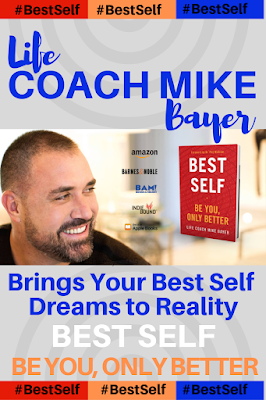 Our ever-changing lives require the need for continual reinvention, along with an abundance of behind-the-scenes organization. Ideally, Back-to-School is prime time to find the best products and ideas for a smart start to boosting productivity by streamlining and coordinating daily routines. Notebooks and pencils have their places, now, let's move beyond the basics in school, home, and office supplies for organization and more! 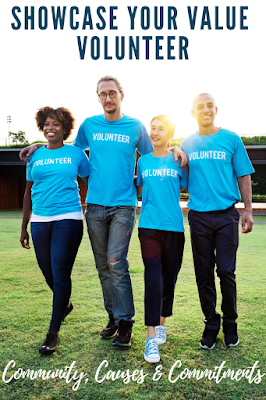 Thank you to the promotional team for School Specialty and Kidz Vuz for the courtesy of sponsoring this feature with promotional products for editorial content purposes. 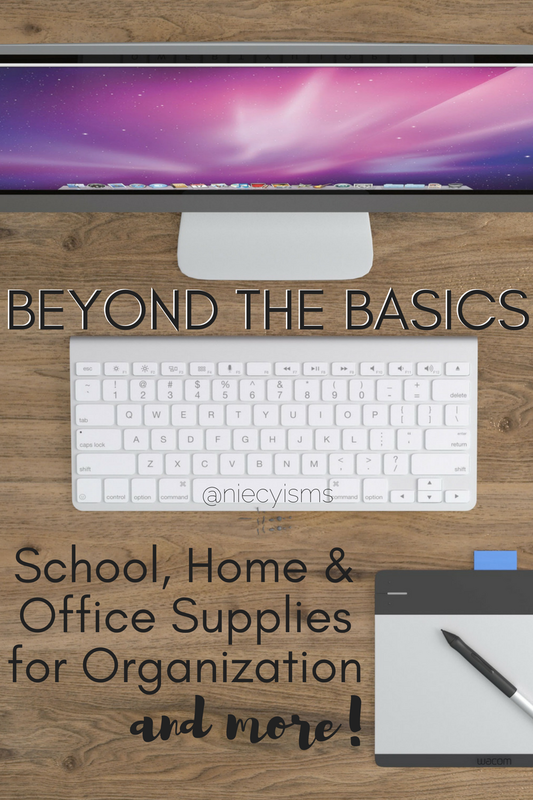 Beyond the Basics School, Home, and Office Supplies for Organization and More! Time and money are, of course, of great value to most of us. Discovering ways to make the most out of my time and money is always a winning moment. One stop shopping helps me get everything that our family needs, quickly and conveniently with out getting the runaround. 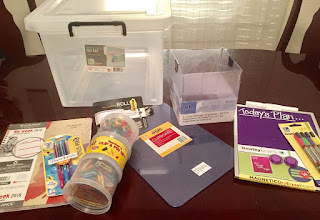 Loyalty to companies such as SchoolSpecialty.com definitely has its perks for parents, teachers, and students in search of supplies products inspiring preparation and organization. 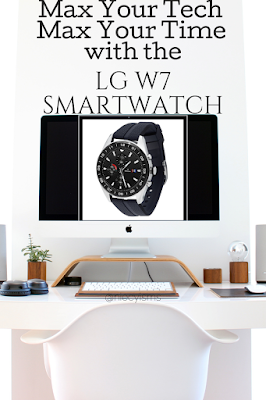 Parents looking to create a at-home command center for keeping up-to-date, (you can do it!) with daily, weekly, and monthly events and activities, I'm sharing my top picks to conquer the chaos. Get creative while you customize your central space with these tips on Getting Your At-Home Command Center BTS Ready. Students will find that the color of success comes from bright, colorful essentials that standout and are easy to find. 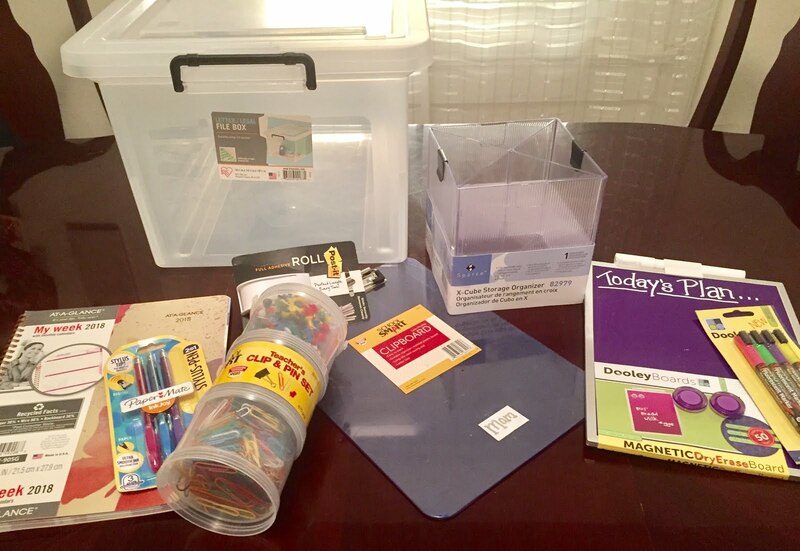 Unique and useful products serve up that extra dose of energy and creativity necessary to make learning a little more fun. Our family has some found some new back to school and homeschool favorites, in addition to these Unique Tools for Getting Students BTS Ready. Teacher are our greatest partners and resources in the education of our kids. 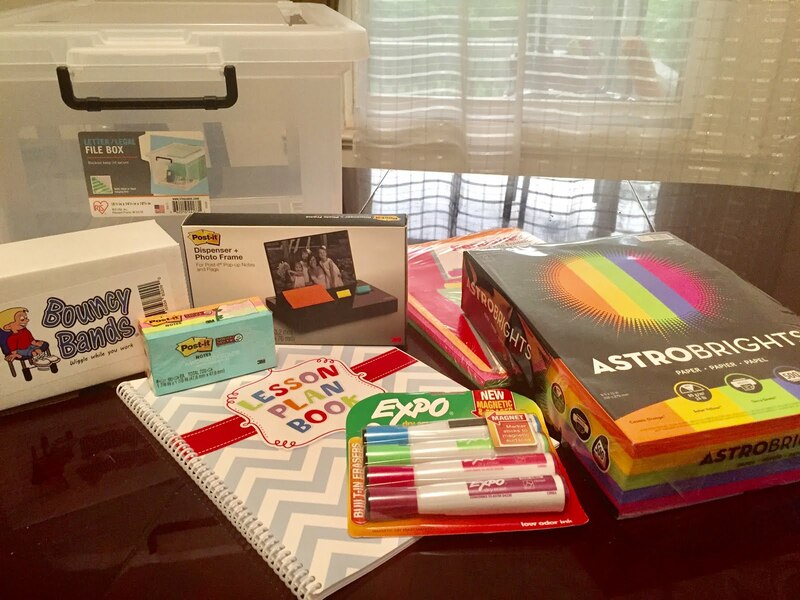 Classroom supply lists prepare students with those basic supplies required for a smart start to the school year, pay it forward by gifting teachers with a little something extra to show your support and appreciation for all of the work that goes into teaching our kids. We've listed a few gift ideas that make the grade, plus plenty of suggestions for Practical BTS Tools for Teachers from School Specialty. 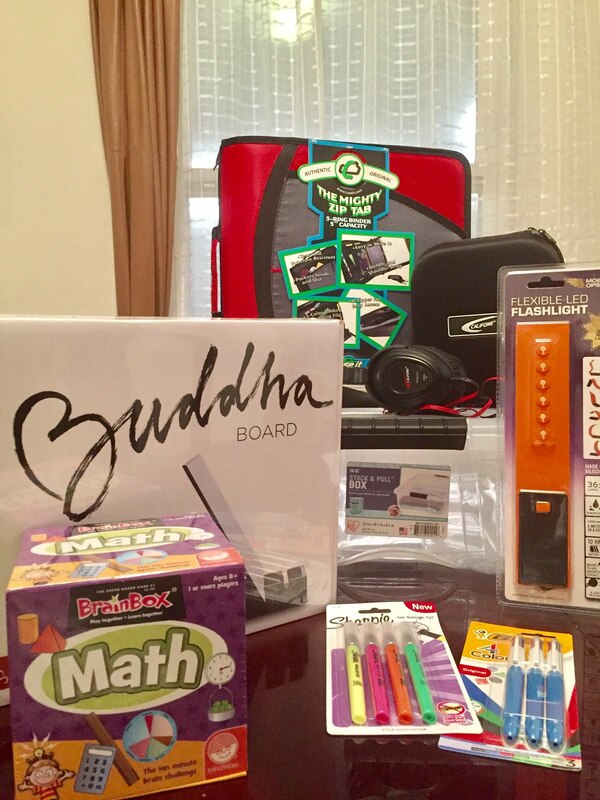 Featuring basic school needs products, in addition to practically all beyond the basics in educational tools and supplies for school, home, and work, SchoolSpecialty.com, serves as your one stop shopping headquarters for students, parents, and teachers, and everyone.